SIZES: 3/16 TO 3/4 IN. 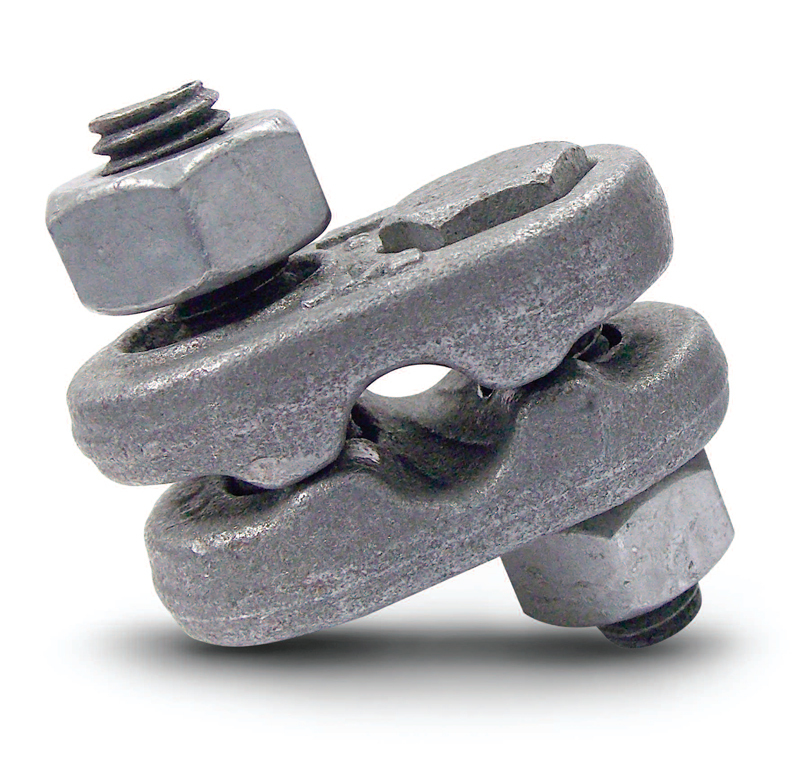 Allows for full arc wrench swing for quicker installation, retightening and disassembly. mechanical galvanized per ASTM B695-04 Class 25 Type 1. 1 and will provide maximum holding strength. 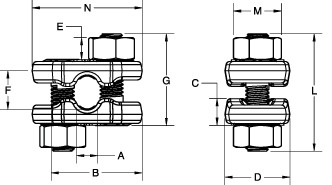 Hexagon bolt head fits securely into hex-shaped socket for exceptional rotation resistance. This prevents spinning even after repeated use and re-torquing. rope from thimble or loop. Apply first clip one base width from dead end of rope. possible. 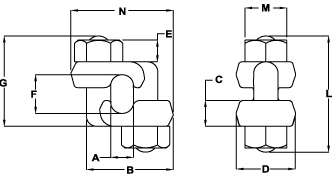 Tighten nuts evenly, alternating until reaching the recommended torque. thimble as possible and turn nuts on second clip firmly, but do not tighten. until reaching the recommended torque. 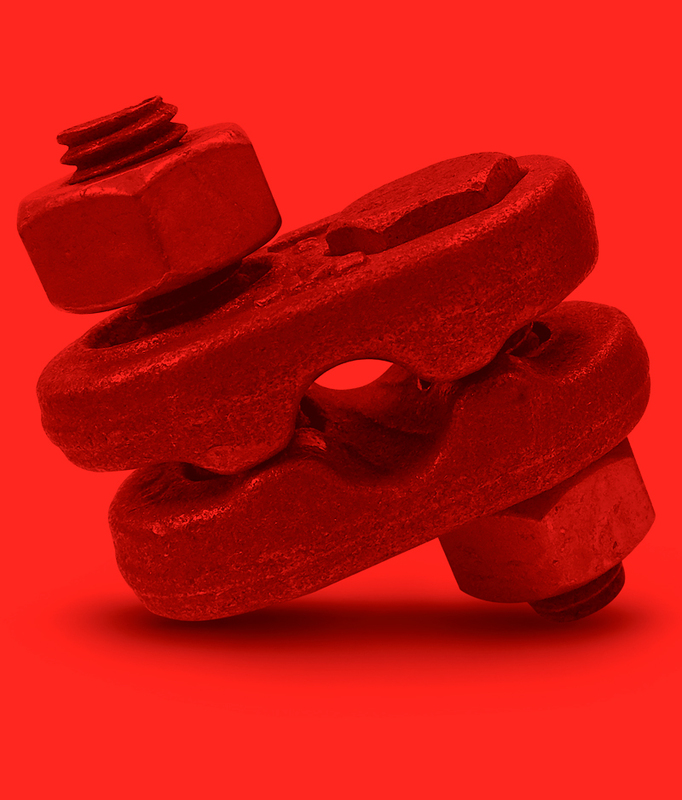 retighten the nuts to the recommended torque.